Most guests spend approximately 2-3 hours at this attraction. Middleton Place, located just 14 miles northwest of Charleston, South Carolina, is a National Historic Landmark and a carefully preserved 18th-century plantation that has survived everything from the Civil War to natural disasters. It was the home of four important generations of Middletons, beginning with Henry Middleton, President of the First Continental Congress; Arthur, a signer of the Declaration of Independence; Henry, Governor of South Carolina and an American Minister to Russia; and Williams, a signer of the Ordinance of Secession. Created in 1741 by Henry Middleton, this National Historic Landmark has been called "the most interesting and important garden in America" by the Garden Club of America. 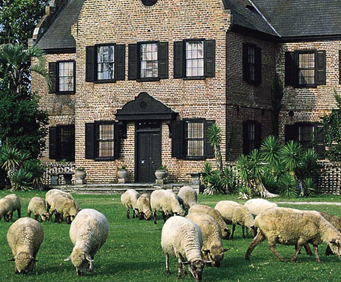 The 65 acres of sweeping vistas, intimate garden rooms, and ornamental ponds made Middleton Place the most unique and grand garden of its time. 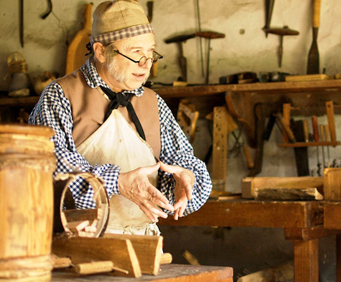 At Middleton Place, guests are invited to experience daily life on an 18th-century plantation. Tours of the house museum with rare family possessions introduce visitors to the Middleton family, while African American life can be explored at a freedman's cabin, the Plantation Chapel, and in the Stableyards. The gardens at Middleton Place are America's Oldest Landscaped Gardens; camellias that are centuries old bloom in the winter months, while beautiful azaleas adorn the gardens in the spring. The gardens are always filled with life and vibrant colors year-round, while, inside, the past is brought to life by the use of furniture, porcelain, rare books, portraits and more from throughout the years. The Middletons have played an important role in American history, and now you can experience it all for yourself. This 45-minute guided tour takes you throughout the Middleton Place House, where you can explore the variety of furniture, artwork, books, and documents belonging to the Middleton family and dating back to the 1740s, during the Civil War. This beautiful home was built in 1755 as a flanker for the main house and was originally used as a gentleman's guest quarters, business office, and laundry until the family's return after the Civil War. The tour will give you an in-depth look at the magnificence of the house, and a fascinating lesson on the history of the home and the family. 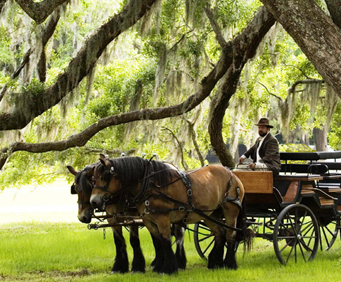 Go back in time and explore the plantation in a more traditional fashion, when you board a handcrafted carriage. You will travel through the perimeter areas of the Middleton Plantation, possibly including the bamboo forest and flooded rice fields or greensward and stable yards. Your guide will lead you on this nature-filled expedition through the incredible plantation. This tour lasts approximately 45 minutes. The middleton place is so relaxing- my wife and i took the garden tour, the african american histiry tour and also the horse and carriage tour. Middleton place plantation was a great tour. The people providing each of the tours were very knowledgeable and made the plantation's history come alive. It was a very enjoyable time. The grounds were absolutely beautiful. I would highly recommend the tour. Again, all of the staff were very friendly and answered all questions asked of them.